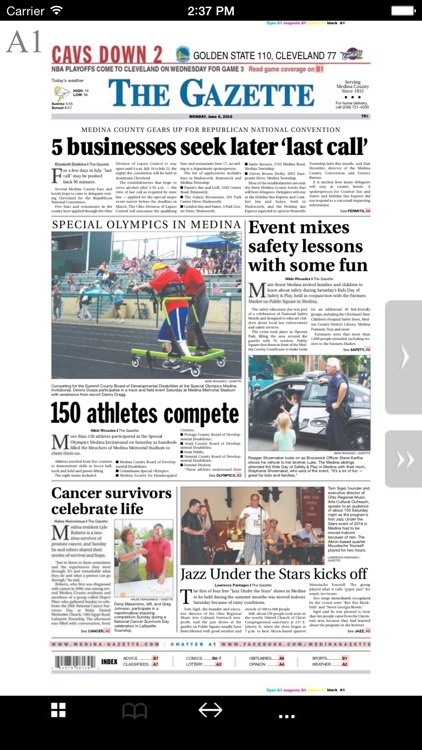 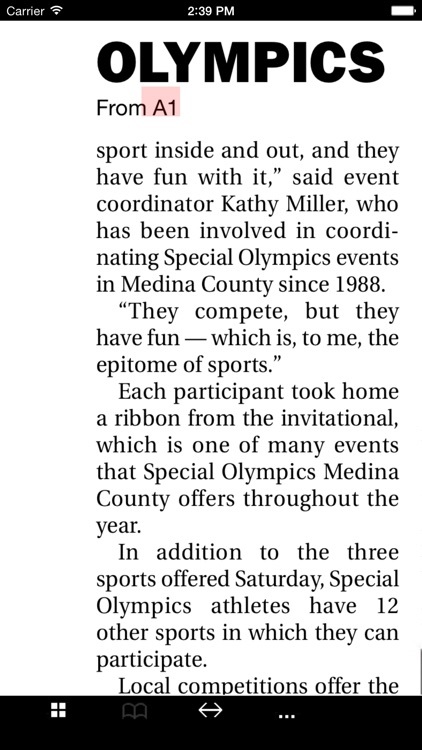 Flip through the E-dition of the Gazette, Medina County's best local newspaper since 1832. 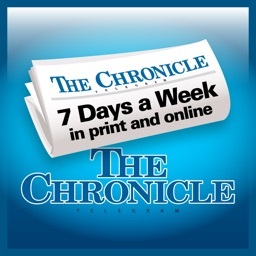 Featuring award-winning news coverage of all the national local, entertainment, and sports news you want to know. 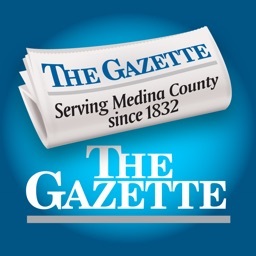 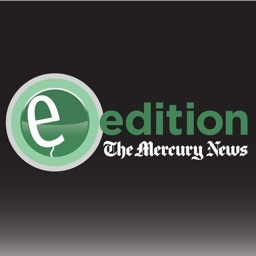 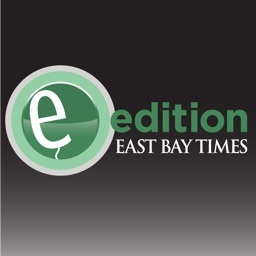 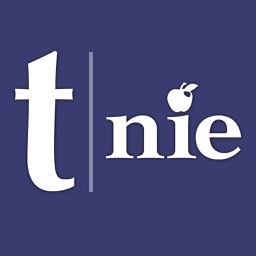 With the E-dition app, subscribers can access all the sections, articles, photos and advertisements in the Gazette exactly as they appear in print. 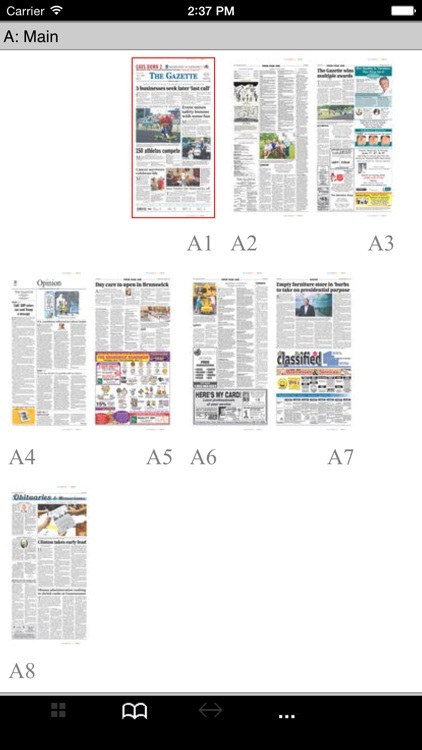 *A Crystal clear view of every word, photo, and image exactly as it appears in print. 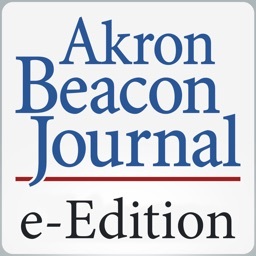 *Streamlined navigation for readers on the go: Flip pages, Zoom in on articles, Rotate to landscape mode. 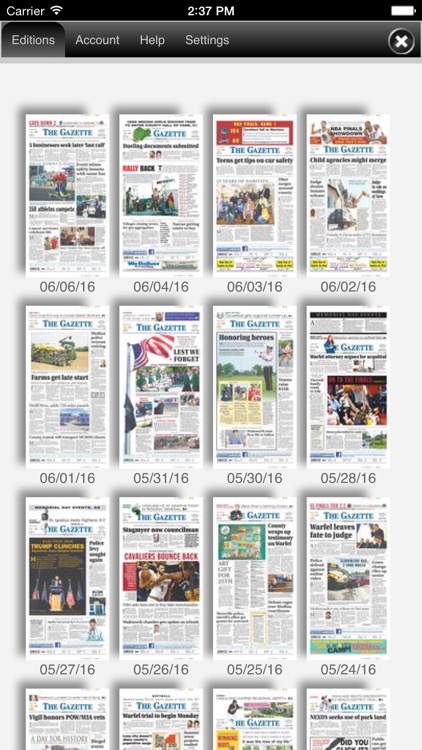 The Gazette is proudly printed and produced in Ohio.